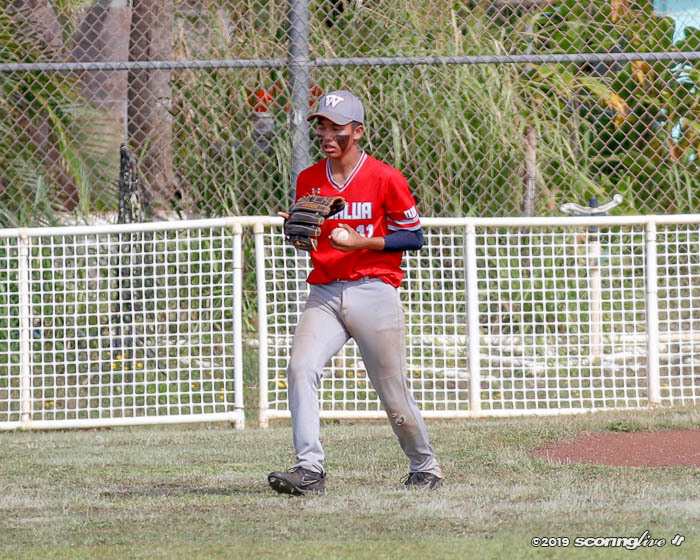 Has your high school team made a difference in the life of an individual or organization? 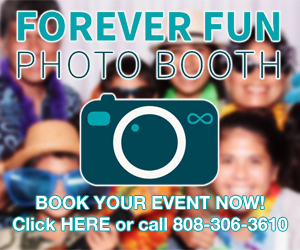 Your Life matters experience could win $1000 for your school's team or athletic department! 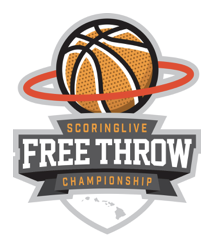 The 2nd annual ScoringLive Free Throw Championship returns to the Great Aloha Sports, Health & Fitness Expo at the Neal Blaisdell Exhibition Hall on Saturday, Feb. 16 at 10 a.m.
SL and Pizza Hut are tracking the state leaders in hitting with a winning boys baseball and girls softball team rewarded with an end-of-the-season pizza party. 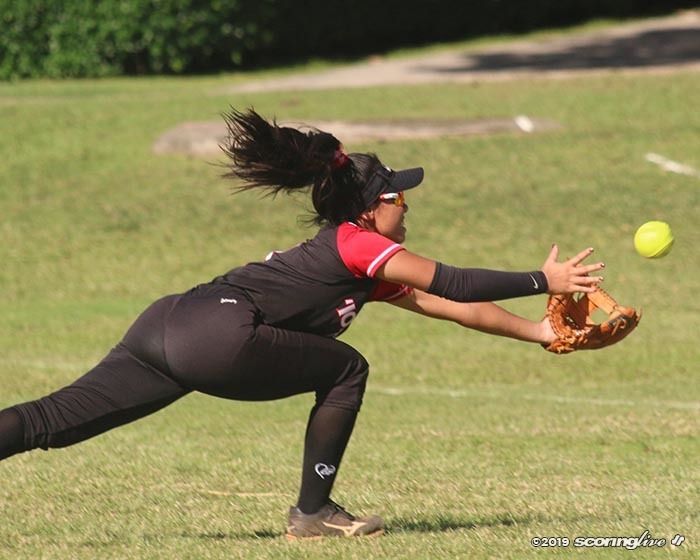 Damien's first season of softball coincides with the last year of Saint Francis School. 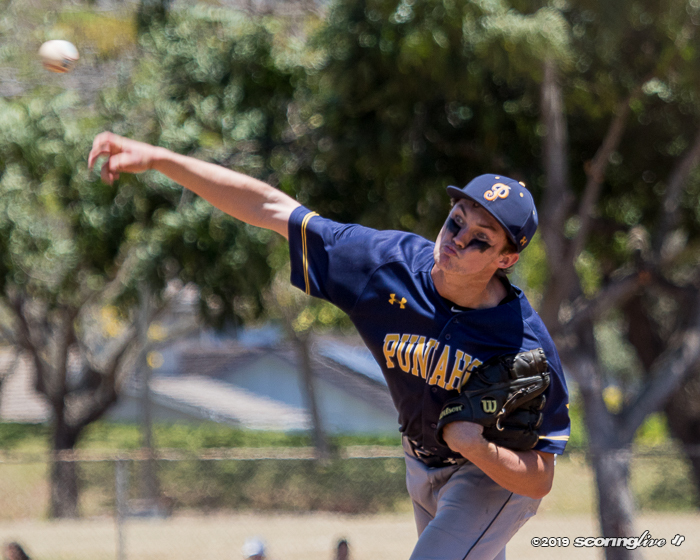 Laiakea Hirahara came into his own in the final two sets against Punahou Wednesday night. There's a splint (a.k.a. orthosis) for that! 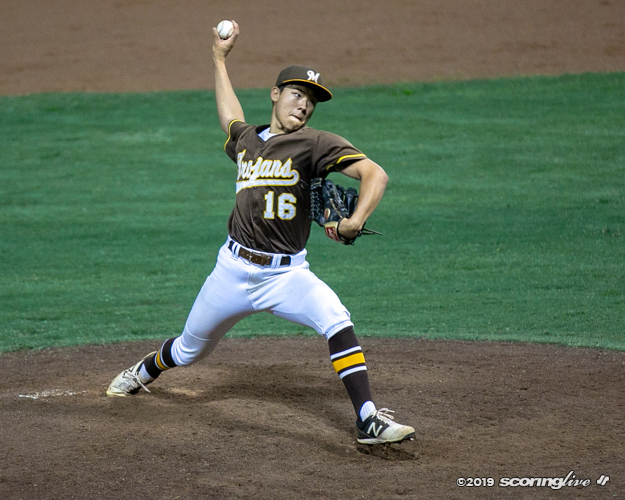 The 16in16 Football Preview series presented by Ruby Tuesday Hawaii takes a look at sixteen programs statewide over the course of sixteen days leading up to the start of the football season. 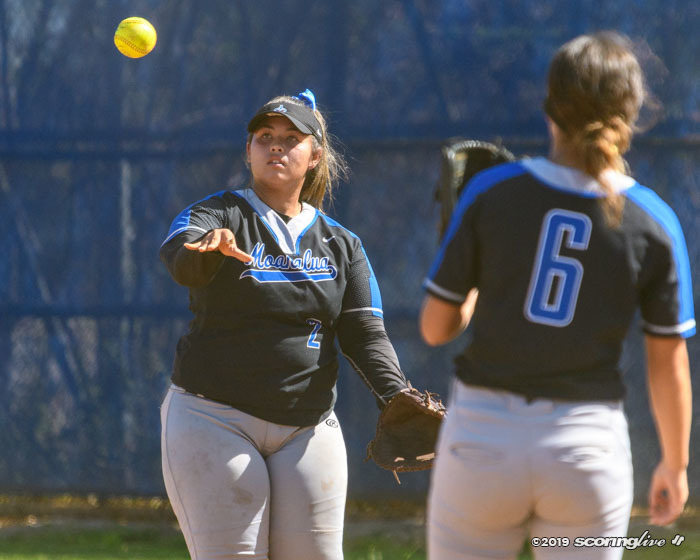 Check out Top Performers, featuring a weekly Male and Female Athlete of the Week. The Newcomer Award honors student-athletes for superior performance in their first year of play in varsity athletics. Sign-up for SL Scoops, with subscriber-only features, special offers and more, delivered directly to your inbox! 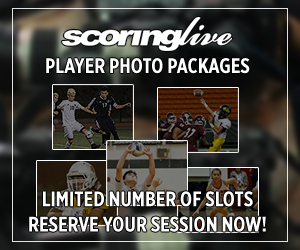 Like our photographic coverage of high school sports on ScoringLive? 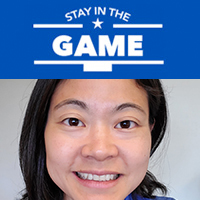 Then have one of our shooters cover your student athlete's next big game! SL's All-Hawaii Football teams honor standout Div. I and II athletes statewide annually. SL's All-Hawaii Boys Basketball teams honor standout Div. I and II athletes statewide annually. SL's All-Hawaii Girls Basketball teams honor standout Div. I and II athletes statewide annually. 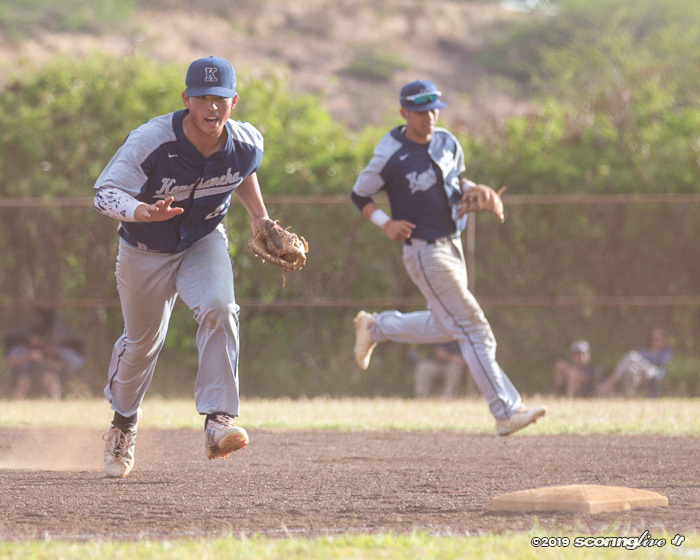 SL's All-Hawaii Baseball teams honor standout Div. I and II athletes statewide annually. 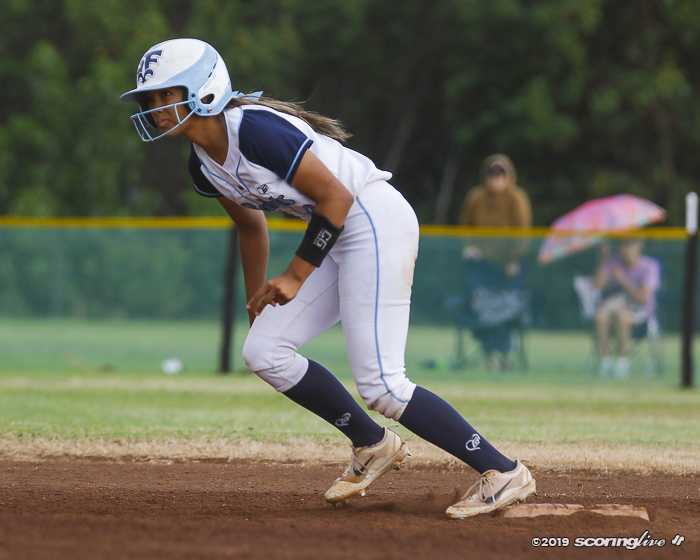 SL's All-Hawaii Softball teams honor standout Div. I and II athletes statewide annually. SL's All-Hawaii Volleyball teams honor standout Div. I and II athletes statewide annually. SL's All-Hawaii Soccer teams honor standout Div. I and II athletes statewide annually. 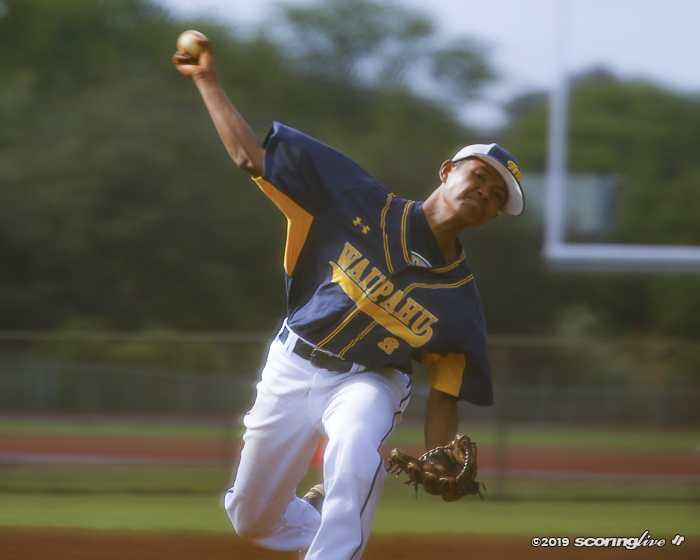 SL's All-OIA teams honor standout Oahu Interscholastic Association athletes in nine varsity sports annually.